Success is good but success can be sabotaged by awful communication habits which you may not be aware or think is correct. Communication is the glue between two people creating a rapport or understanding. Failing to communicate properly can result in you losing friend faster than you might think or business opportunities. Here is our top 7 sins of awful communication. Siting at number 7 is the modern curse of the phone. 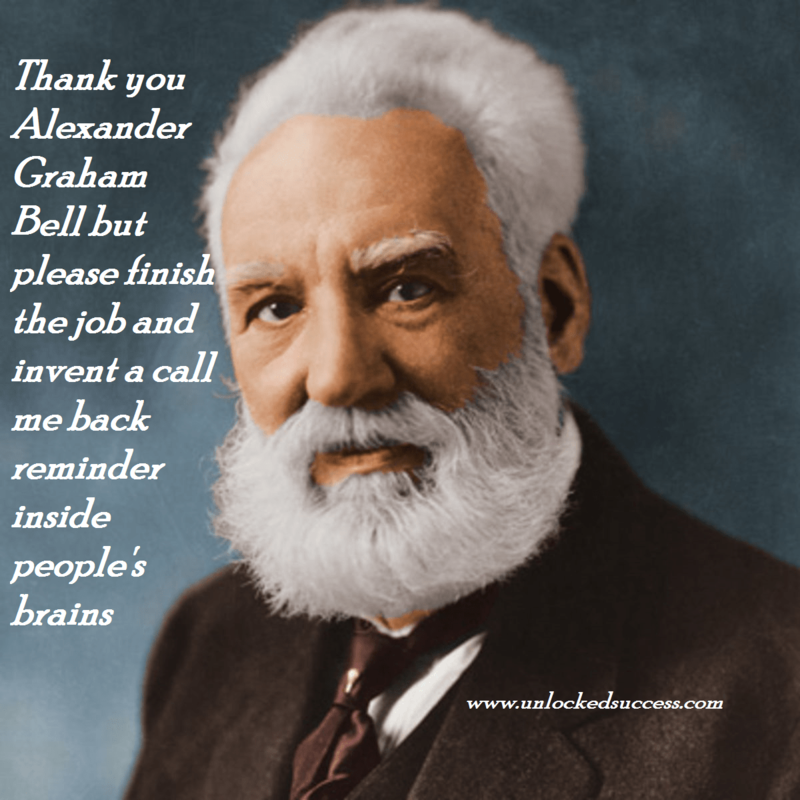 Thank you Alexander Graham Bell but please finish the job and invent a call me back reminder inside people’s brains. 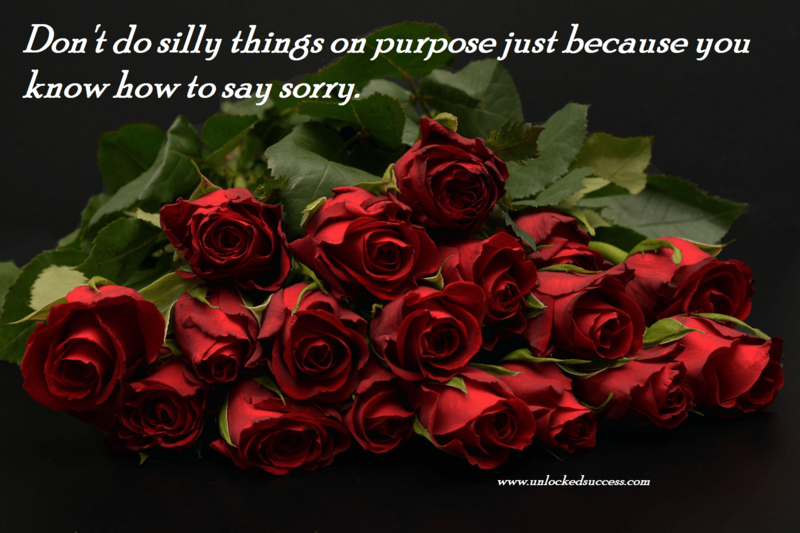 There is that person who abuses the word sorry because they feel when they say it its ok. Don’t do silly things on purpose because you know how to say sorry. Then there are those that spend most of the conversation asking you questions. 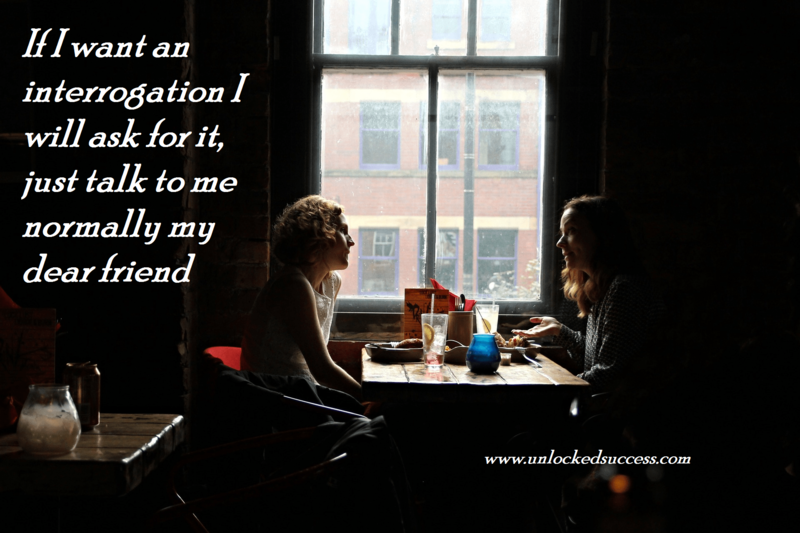 If i want an interrogation I will ask for it, just talk to me normally my dear. Talk to people, don’t just keep quiet in conversations the co- means something. Don’t be looking to look smart or sophisticated by shocking people with amazing disturbing conversation remarks. 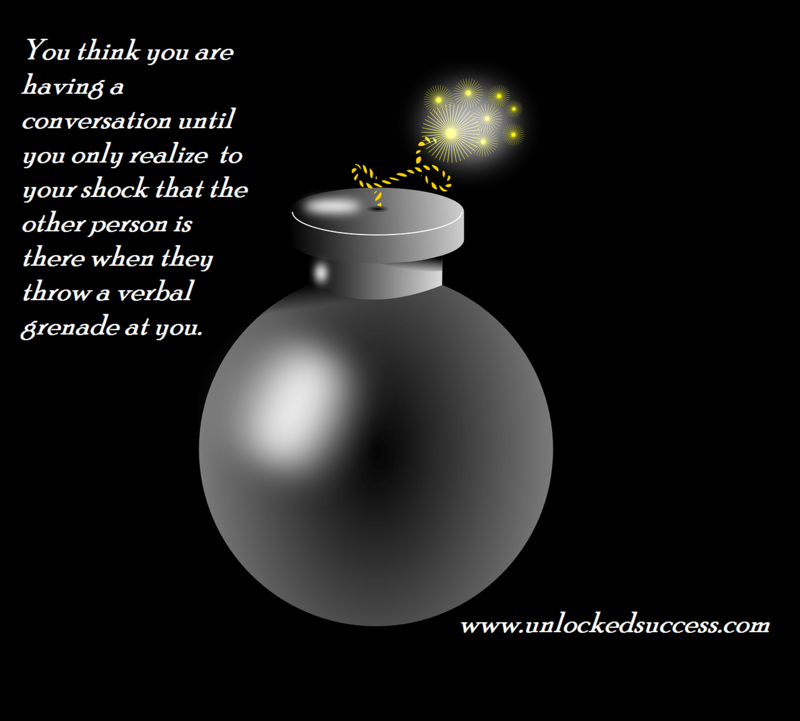 You think you are having a conversation until you realize that the other person is there when they throw a verbal grenade at you. Don’t try to impress in a conversation by using big words. We are not as intelligent as you might be, so avoid using big words all the time. 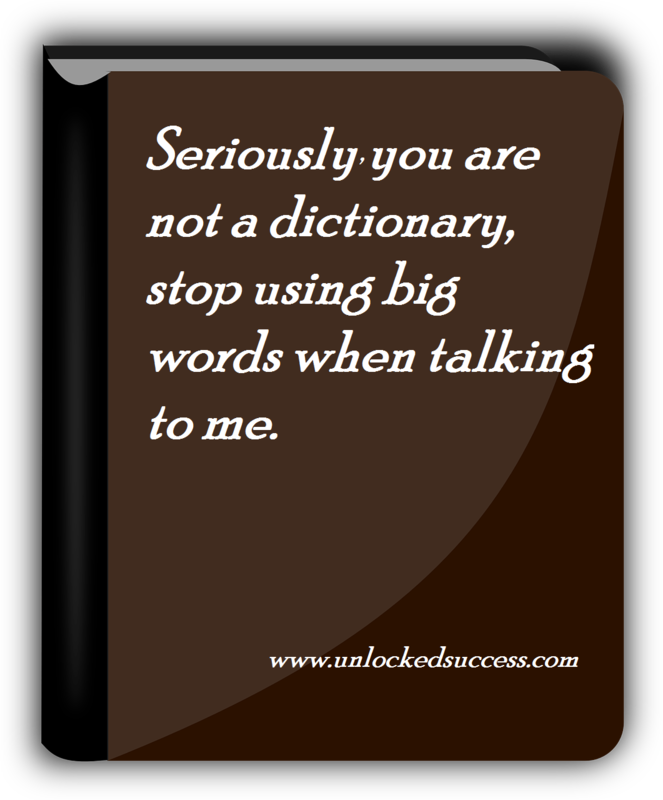 Seriously you are not a dictionary, stop using big words when talking to me. The whole point of communication is to exchange information, now if you are not listening then don’t let the other person go on, it’s rude or at least pretend to listen to manage relationships. 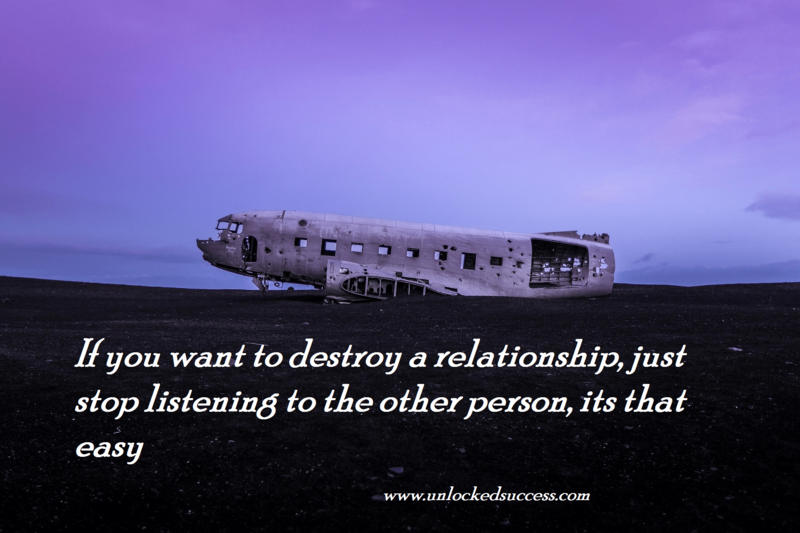 If you want to destroy a relationship, just stop listening to the other person, it’s that easy. Share this with you friend, it could just make their day and improve their communication.